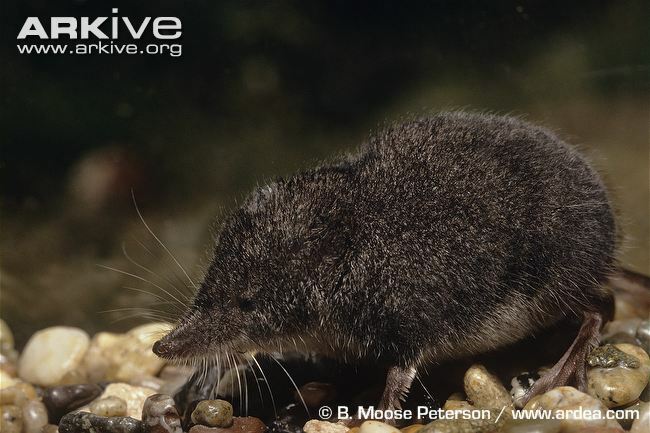 The pacific shrew was chosen to examine because neither of the creators had seen the Pacific shore (a part of the shrew's habitat) and neither of them were very knowledgeable about the shrew itself. However, upon researching the Pacific shrew, it has been discovered that it is one of the most interesting mammals they had encountered. For instance, the Pacific shrew must be ingesting food almost constantly in order to keep up with its extreme metabolic rate, only to die after one to two years. It is also interesting that there is so much more to learn and be studied about the Pacific shrew; it is largely an unresearched organism with so much more to be discovered, while some of its shrew cousins are researched in-depth. This web site was created and designed by the individuals below in an organismal biology class through the University of Wisconsin-La Crosse under the instruction of Dr. Meredith Thomsen during the Spring of 2014. Manuel Carpenter is a sophomore working towards Biology/General Science Majors in the School of Education. He hopes to one day inspire the minds of high schoolers with the wonders of science. Manuel constructed the Habitat and Geography and Form and Function pages on this web site, and can be contacted at: carpente.manu@uwlax.edu. Bryant Olsen is a senior studying for a Nuclear Medicine Technology Major in the School of Science and Health. He hopes to work in a hospital where he can help doctors to treat their patients by using diagnostic imaging. Bryant constructed the Interactions and Reproduction/Life History pages on this web site, and can be contacted at: olsen.brya@uwlax.edu.